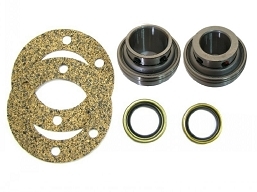 Aftermarket replacement 1.25" axle for the 810-73 and 810-75 Argo axles. 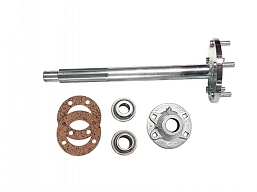 Argo has discontinued the OEM axles and offers no replacement. We are offering the 810-114-am as an upgraded heavy duty version to replace the 810-73 and 810-75. 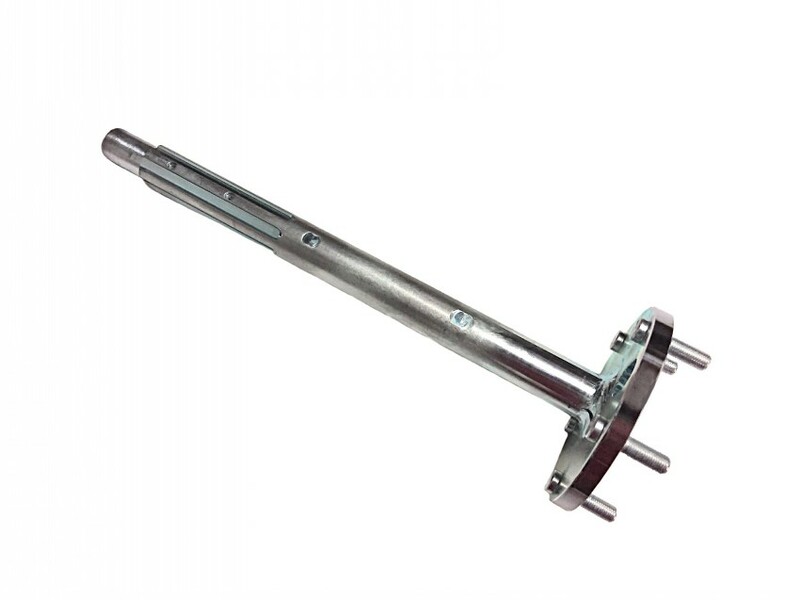 This aftermarket axle can also be used as a less expensive alternative for the now discontinued Argo 810-92 and 810-113 HD axles. The 810-114-AM is a direct fit replacement vs the higher cost 810-129 OEM replacement used on select Argo model years 2010 - 2017. 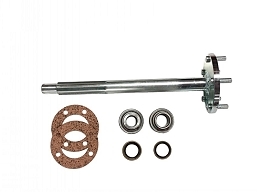 This axle will not work on any model 2018 or newer. 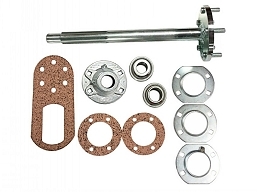 This axle will work in all locations on your Argo and is zinc plated for rust resistance. 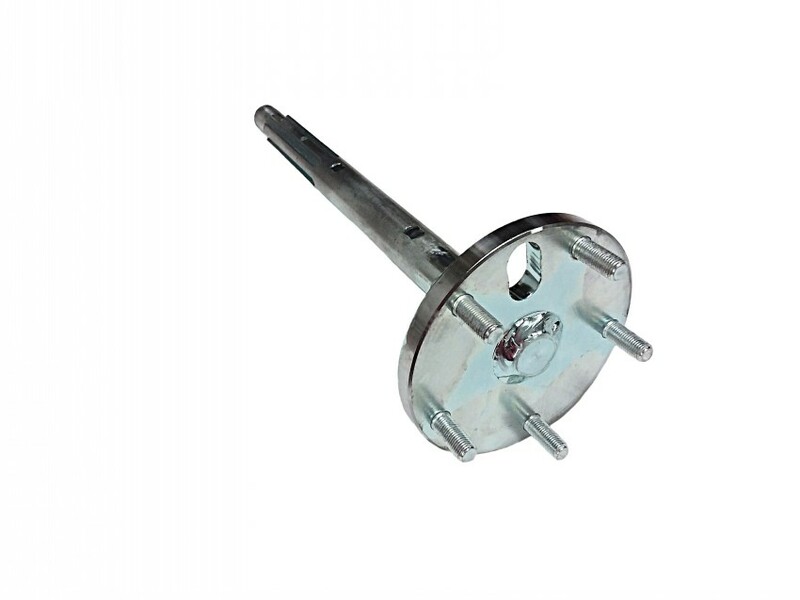 Lug studs are 1.5" length for extra strength for use with spacers and lug studs. * Will not work on any model 2018 or newer.